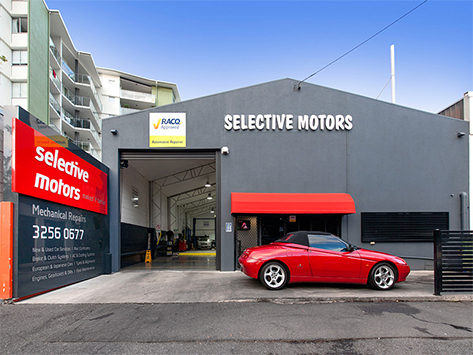 Established in 1991, Selective Motors is an RACQ and MTAQapproved mechanical workshop, located next to the infamous Breakfast Creek Hotel. With over 25 years to its name, the mechanical operations of Selective Motors, has become a testament in automobile repairs in the Albion area. The company endeavours, to providing customer service which makes you feel as a ‘friend’ for new or pre-existing clients. The workshop has been optimally designed for the proper diagnostics and repairs to your vehicle. This is utilized to its full potential through our highly qualified mechanics on site. With the team being available to fix any of your vehicle queries. Selective Motors understands that reliability and safety are the single most important factors in servicing and maintaining the life of your vehicle. That’s why we offer the most comprehensive, certified, and technically experienced automotive services we can. But what makes Selective Motors different is our ability to provide this expertise with unparalleled customer service, keeping you informed and satisfied, and your vehicle in top working order. Selective Motors is always happy for new applicants, to either keep on record for future or current employment. 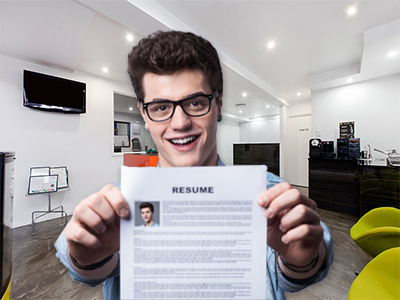 If you wish to come into contact with us, you can either email us or come down to our Albion location to discuss these matters and drop in a CV.